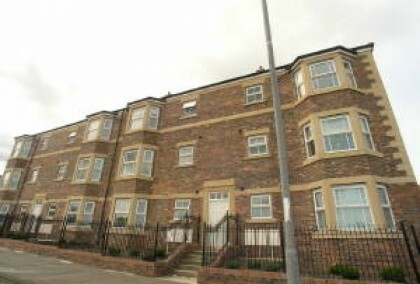 8 photos £68 pppw / £294.66 pppcm Sixth Avenue Heaton 2 bedrooms | September 2019 view details > Book Viewing > Newly decorated furnished ground floor flat situated close to local amenities and transport links to City Centre and Universities. Benefits from back yard! 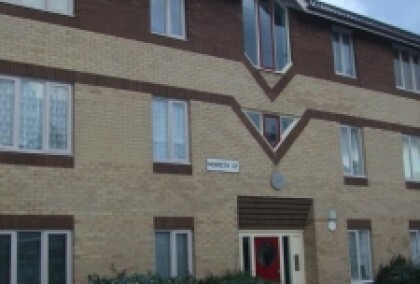 Newly decorated furnished ground floor flat situated close to local amenities and transport links to City Centre and Universities. Benefits from back yard! 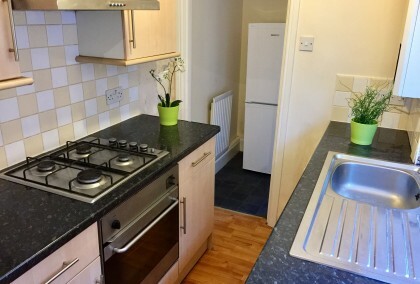 5 photos £60 pppw / £260 pppcm Rothbury Terrace Heaton 2 bedrooms | July 2019 view details > Book Viewing > Two bed flat situated just off Chillingham Road only 5 minutes walk to metro station and bus route with easy access to City Centre and Universities. 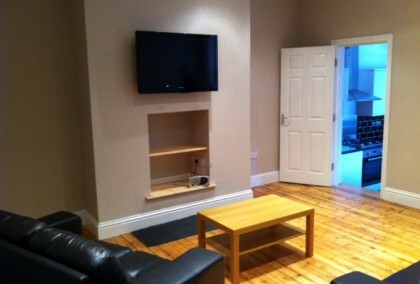 The property is fully furnished and benefits from street parking and shared rear yard. 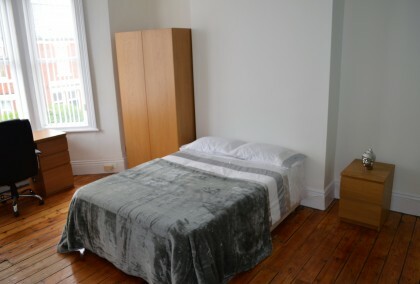 Two bed flat situated just off Chillingham Road only 5 minutes walk to metro station and bus route with easy access to City Centre and Universities. 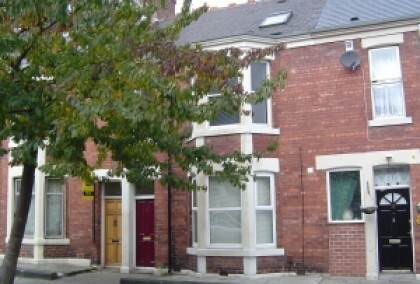 The property is fully furnished and benefits from street parking and shared rear yard. 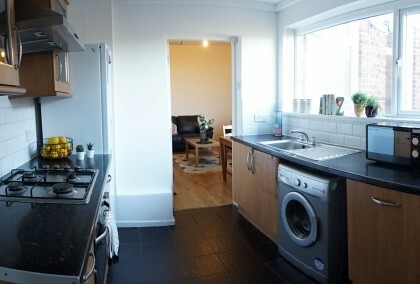 5 photos £80 pppw / £346.66 pppcm Sackville Road Heaton 2 bedrooms | September 2019 view details > Book Viewing > Recently refurbished ground floor 2 bed flat situated just off Chillingham Road close to the Coast Road with easy access to City Centre and Universities. 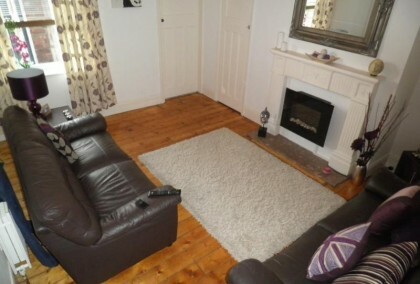 The property also benefits from a rear yard. 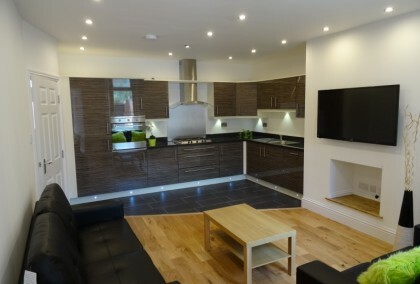 Recently refurbished ground floor 2 bed flat situated just off Chillingham Road close to the Coast Road with easy access to City Centre and Universities. 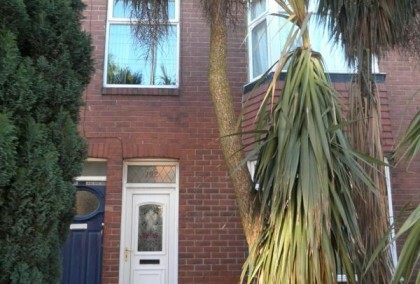 The property also benefits from a rear yard. 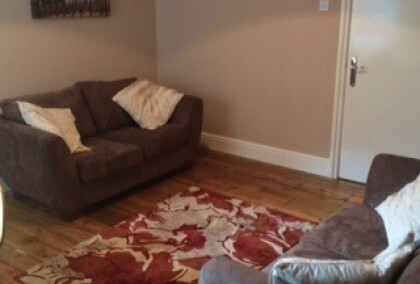 4 photos £70 pppw / £303.33 pppcm Simonside Terrace Heaton 2 bedrooms | July 2019 view details > Book Viewing > Newly decorated 2 bed ground floor flat in an excellent location close to Chillingham Road amenities including shops, takeaways and metro station. 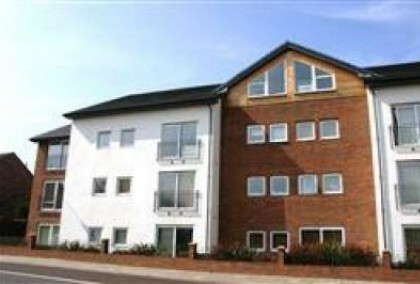 The property is on the number 1 bus route with easy access to City Centre and Universities. 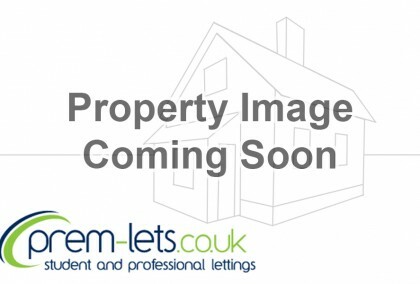 Newly decorated 2 bed ground floor flat in an excellent location close to Chillingham Road amenities including shops, takeaways and metro station. The property is on the number 1 bus route with easy access to City Centre and Universities. 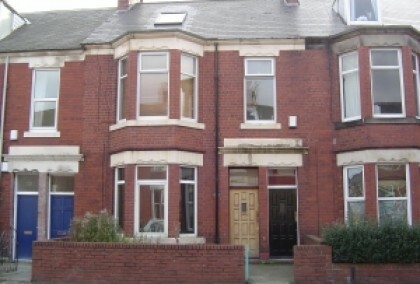 1 photos £60 pppw / £260 pppcm Simonside Terrace Heaton 2 bedrooms | September 2019 view details > Book Viewing > Two bed ground floor flat situated close to local amenities of Chillingham Road. 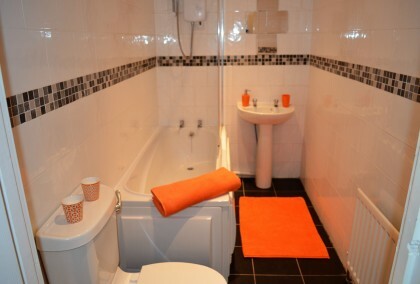 The property is on the number 1 bus route with easy access to City Centre and Universities. 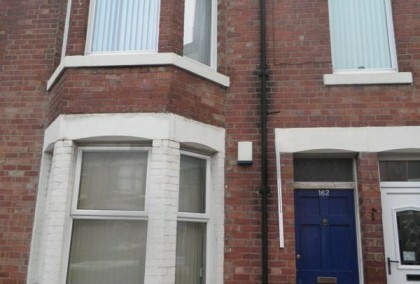 Two bed ground floor flat situated close to local amenities of Chillingham Road. 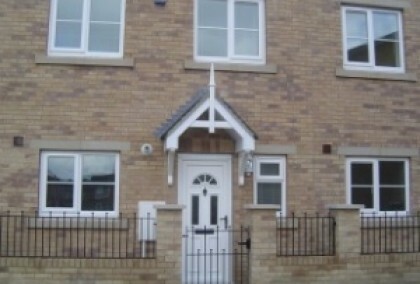 The property is on the number 1 bus route with easy access to City Centre and Universities.